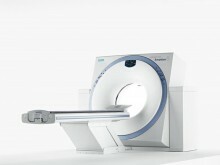 The Siemens Somatom Emotion 6 is a whole-body, 6 slice spiral CT scanner designed for faster patient throughput. The Siemens Emotion 6 features a slim yet wide-open gantry offering greater patient comfort and an ease of use. The Siemens Emotion 6 CT was designed to produce high resolution images with the lowest possible dose for your patients. The system features the Syngo user interface, an air-cooled, high-speed gantry, fast 3D-processing tools, SureView multislice image reconstruction, SOMATOM WorkStream, and optional Lung CARE CAD and Colonography PEV. Optional Lung CARE CAD and Colonography PEV. 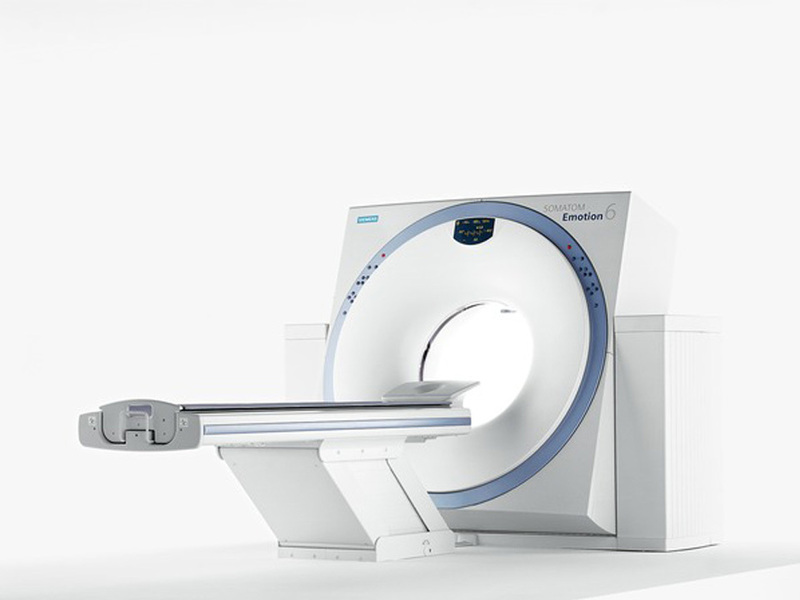 Click the button below to add the Siemens Somatom Emotion 6 CT Scanner to your wish list.